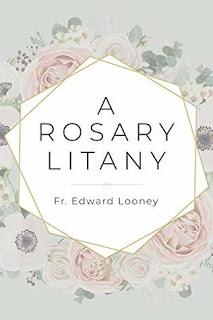 ""A Rosary Litany" reintroduces the Christian faithful to a pious custom of praying the rosary, promoted by St. Louis de Montfort, and recommended by Bl. Paul VI and St. John Paul II. Fr. Looney recommends several phrases which could be inserted into the Hail Mary after the names of Jesus or Mary. 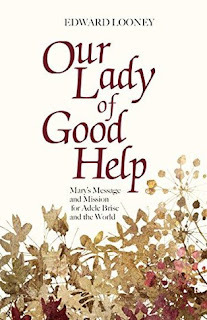 Inserting these phrases guides and focuses one's meditation on the rosary mystery and when prayed in succession, the rosary becomes litany-like." "Perhaps in our technological era, which is consumed by noise, people are no longer able to be still for twenty minutes to bring themselves into the presence of God and reflect. It has become difficult to meditate on one thing for a short amount of time because our thoughts are fleeting and the worries of life distract us. That is why, in recent years, Rosary devotional books have been written - to assist in the meditative and contemplative aspect of the Rosary. 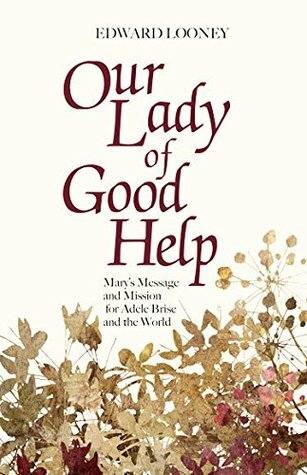 This small devotional book, A Rosary Litany, reintroduces the Christian faithful to an old custom of praying the Rosary. Saint Louis-Marie Grignion de Montfort, in The Secret of the Rosary, proposed for devotional purposes the addition of a meditative element to the Hail Mary prayer. Popes Paul VI, in Marialis Cultus, and John Paul II, in Rosarium Virginis Mariae, also encouraged this devotion. These additional phrases guide and focus the meditation of the mystery within the context of the Hail Mary. 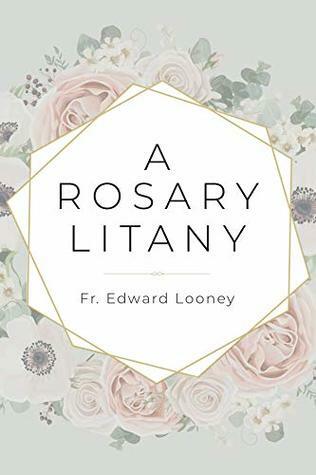 In each decade of A Rosary Litany, the de Montfort suggestion is provided, in addition to several other invocations that could be inserted after the name of Jesus or Mary. When prayed in succession, the Rosary becomes like a litany, on account of the varied invocations. This book is a wonderful devotional guide. 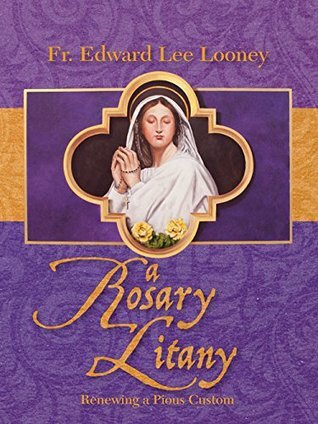 It was a very interesting read and wonderful way to read the rosary. In the chapter 'How to Use A Rosary Litany' we are offered three main ways to use a Rosary litany. Over all this is a wonderful little book. 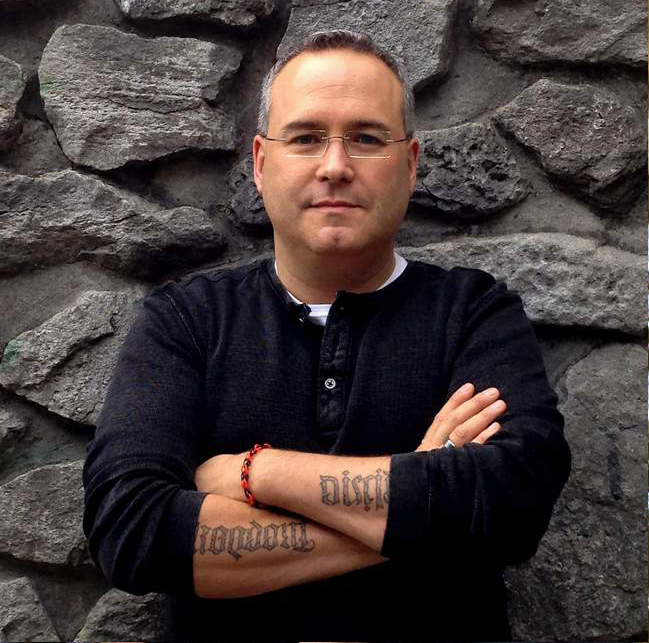 Over the last year I have read two other wonderful books on the rosary, first Marrying the Rosary to the Divine Mercy Chaplet by Shane Kapler and the other was Rediscover the Rosary: The Modern Power of an Ancient Prayer by Matthew Kelly. What I loved about the Kapler book was there were audio download links in the book, and you could download mp3's of the different mysteries. My son and I have been praying this version for over a year now. And that would be my only recommendation for this book, I would love to have audio downloads of even a few of the litany variations that I could pray along to while commuting to work. But other than that, this is an excellent book. If you already have a devotion to the rosary this book will help you experience it in a new way. And if you do not it is an excellent jumping off point. This book is wonderful, and I give it a solid 5/5 stars! 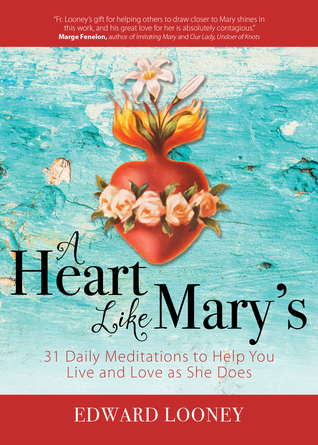 I have already picked up father Looney's 'A Heart Like Mary's: 31 Daily Meditations to Help You Live and Love as She Does' and added it to my reading list. Give this little volume a try you will not be disappointed!